Rainbow Six Siege will gets its first free DLC update on February 2, adding two new operators and a map to the main game. That’s still a few weeks away, but someone with early access to the expansion has apparently leaked some details on the new playable characters. These could be mock-ups for all I know, and should be treated as unofficial. Still, if they are mock-ups, they’re very well done. 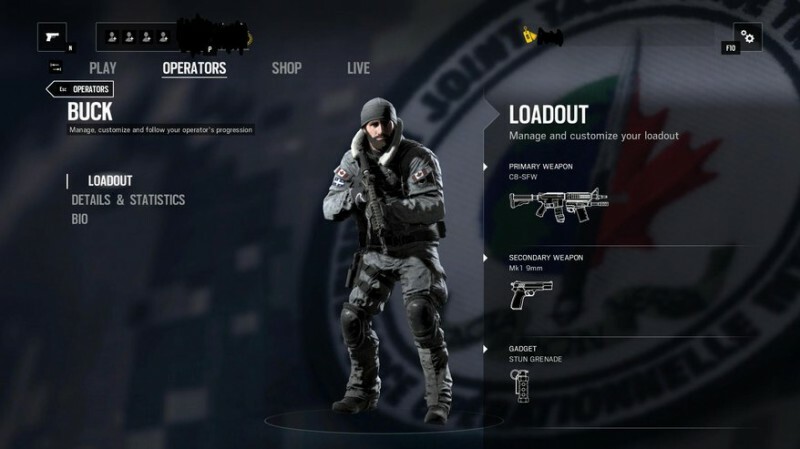 According to the leaked images (embedded below, and via Reddit), the operators will come in the form of Frost and Buck. 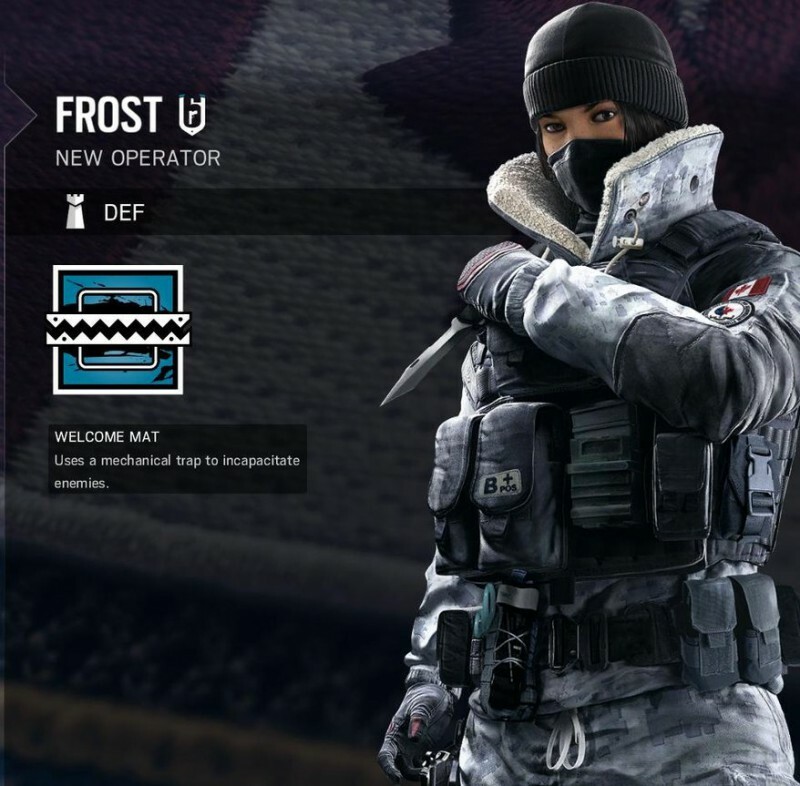 Frost is a defence operator armed with “a mechanical trap to incapacitate enemies”. 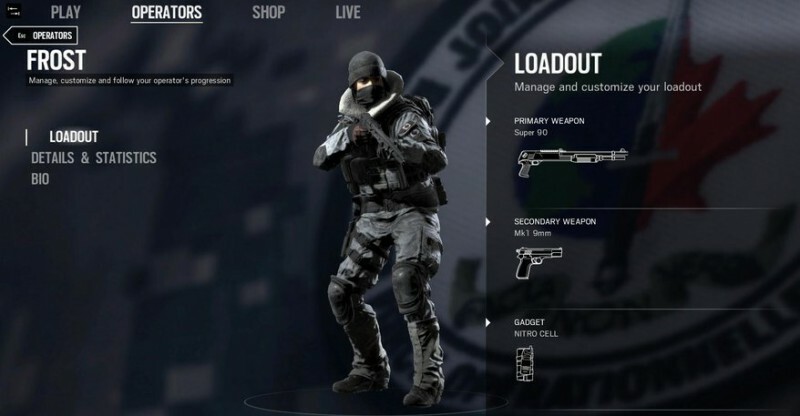 Meanwhile, Buck is an attack operator with the ability to “toggle [an] under-barrel shotgun attachment on his main weapon”. Ever wanted to load out with a shotgun and an automatic rifle? 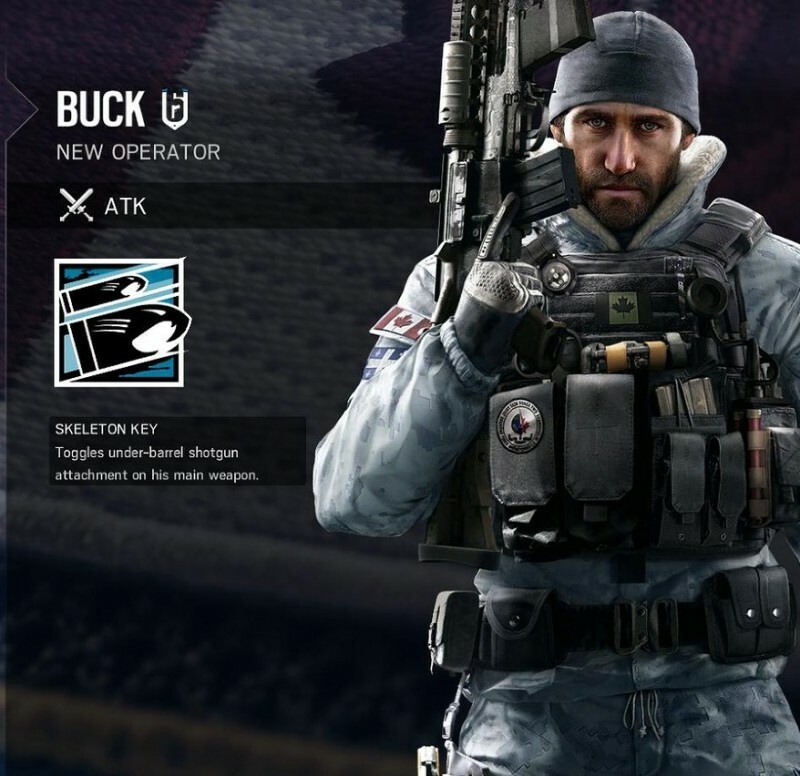 Well, Buck’s your man. As for the map, a leaked trailer earlier this month indicated that it’d be set on a yacht frozen in pack ice. Given the name of the expansion (it’s called Operation Black Ice), that’s probably true.